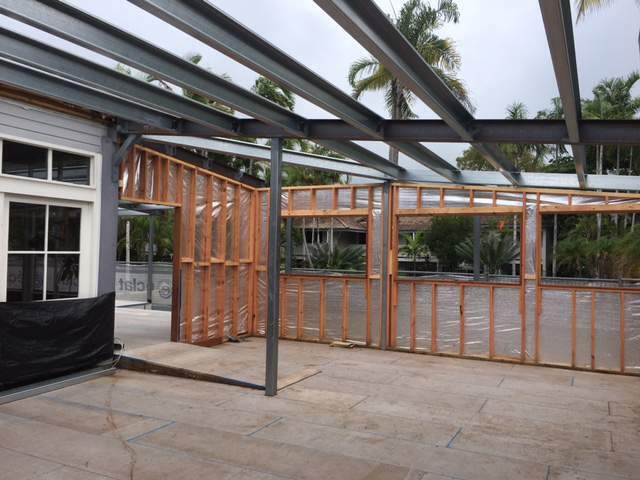 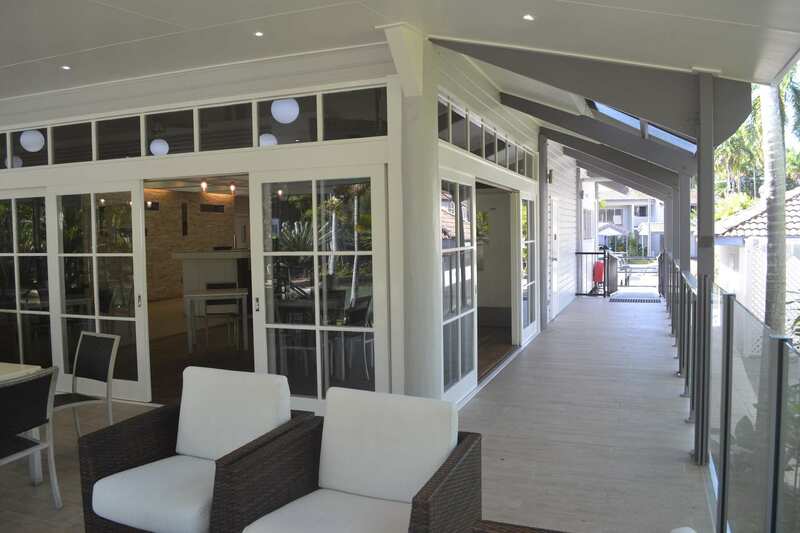 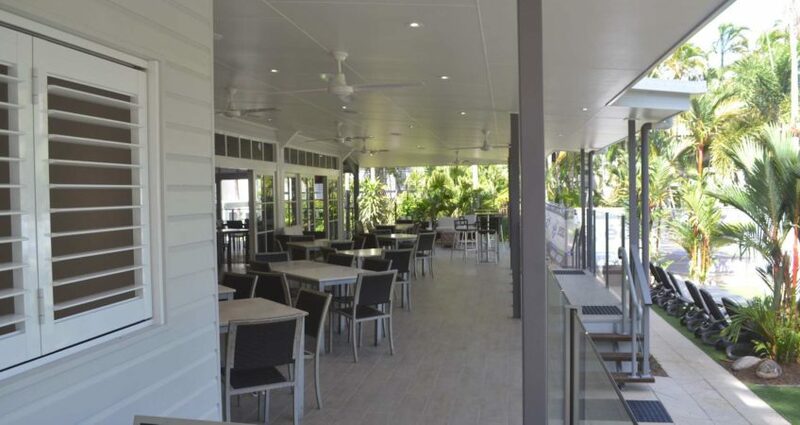 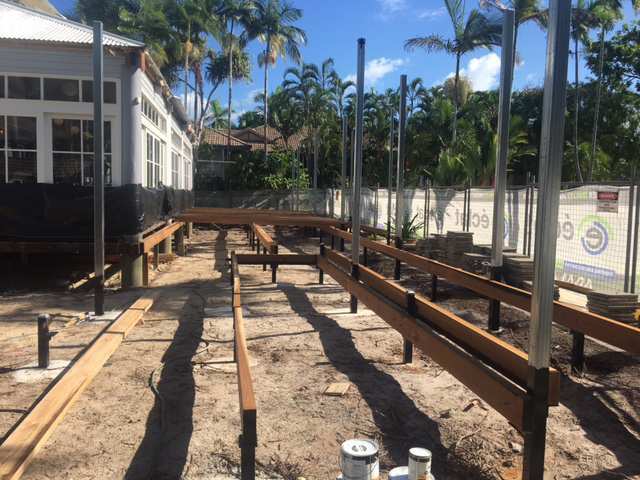 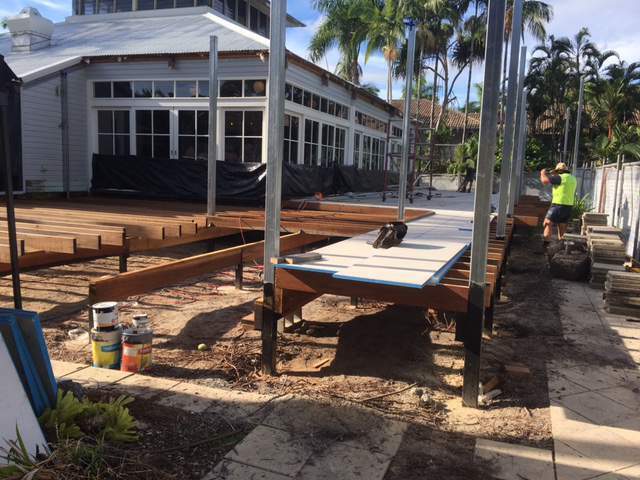 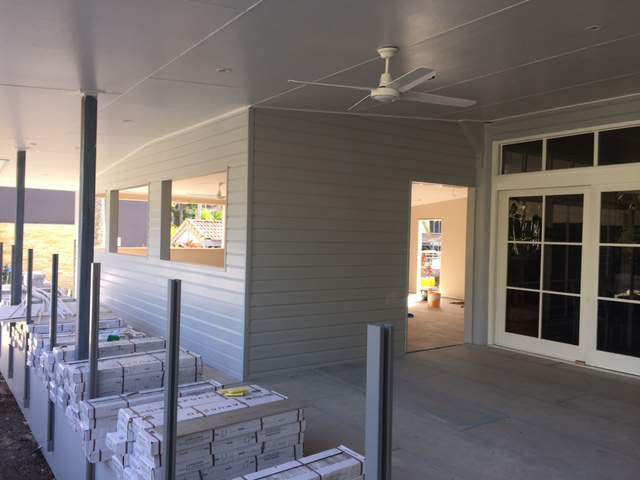 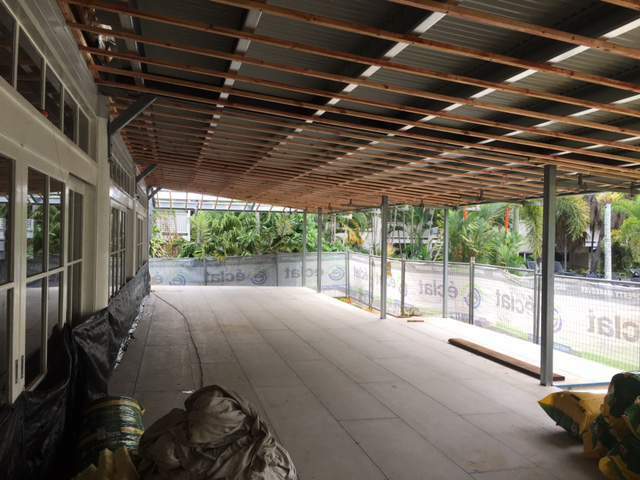 Eclat was tasked with designing and building a new Reception, Restaurant and Deck Area for this leading Port Douglas Property. 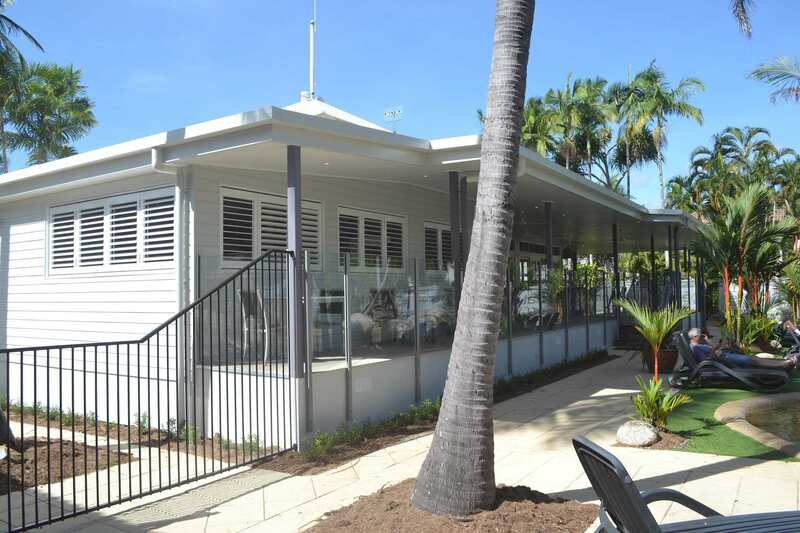 Eclat Managed this project from the design phase through to completion. 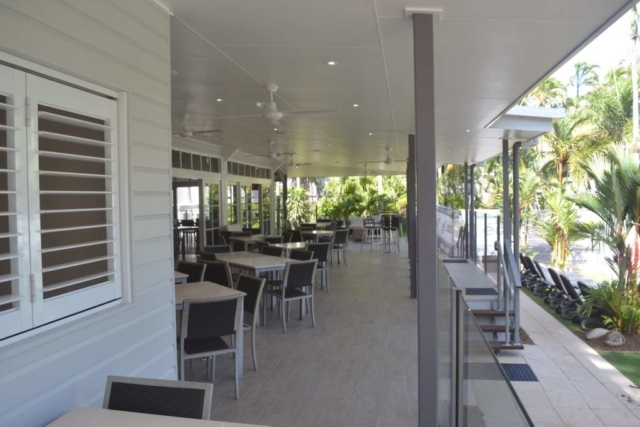 Let Éclat manage your commercial, resort or residential building project from the design and approvals stage through construction and commissioning to completion. We bring an objective eye to your design ideas using the latest CAD technology, a strong engineering focus to ensure the preferred design is feasible and within budget, and our broad construction capabilities to make the dream a reality.